Let's blow the dust off this sucker. Welp, I just wanted to give you guys a update on what I've been reading. There will be more posts coming cuz I've just been very actively lazy, lols but that will stop soon. 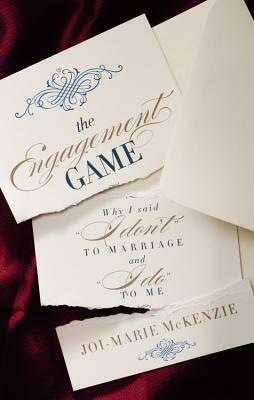 The Engagement Game by Joi-Marie McKenzie. I've been hearing some really good things about Ms. Gay's writing and wanted to give her work a try. I haven't started yet (don't ask why I'm carrying this books in my damn pocketbook, lols) but I'll start it today. 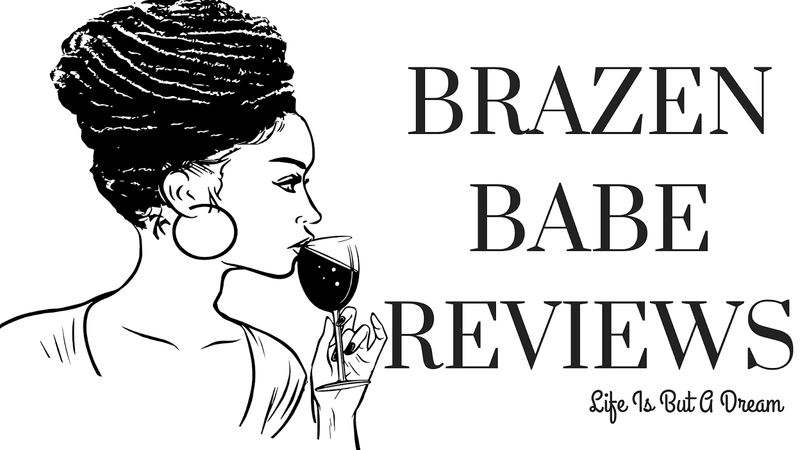 In short, there are several different story in this one about of course several different women. Looking forward to giving it a go. 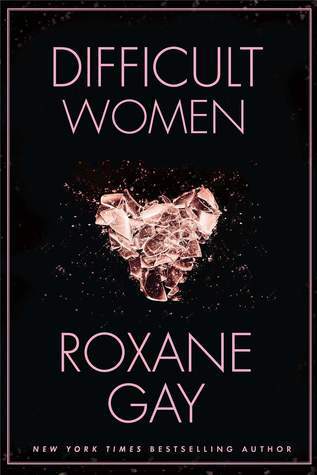 I'll have the review for Difficult Women up on Monday. Until then, Happy Reading and Happy Weekend! Hey! Glad you got to read several good ones. It's okay to be lazy sometimes to recharge. Have a great weekend!